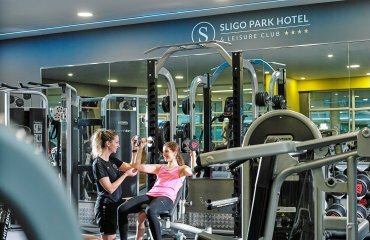 Here at the Sligo Park Health and Leisure club we offer a range of diverse and unique classes to suit all members. 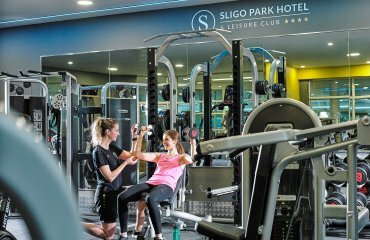 We offer pump, core and body sculpt classes to all members free of charge, and there is also a discount on our popular spinning and aqua classes. With families in mind we deliver professional swimming classes to all our members young and old completely free of charge. 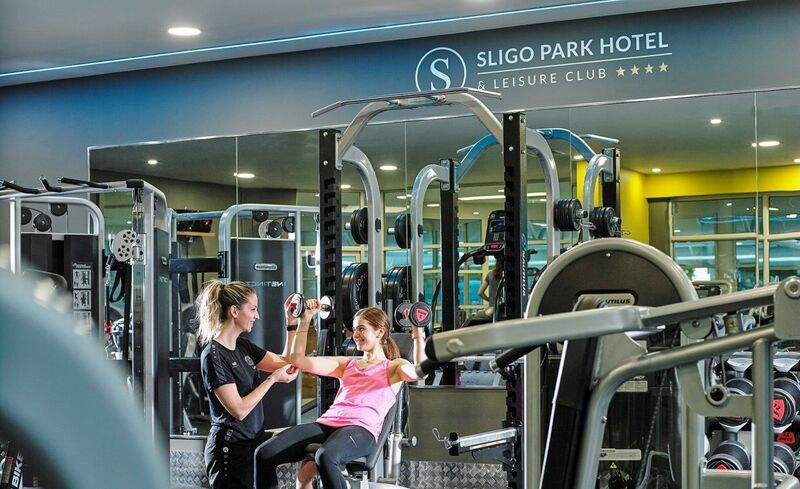 We at the Sligo Park believe that everyone deserves to learn how to swim and we are determine to assist our members. We also offer a range of holistic treatments Swedish massage, Indian head massage, reflexology, deep tissue massage, aromatherapy treatment and Reiki. 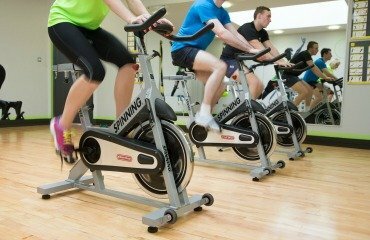 The Spinning® program is the original and most popular group cycling class and it's not just because Spinning® is an unmatched way to make your fitness goals a reality. With no complicated moves to learn, top-notch instructors and music that begs your legs to pedal, getting into the best shape of your life has never been more fun. 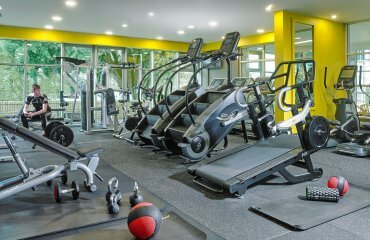 A body conditioning class aimed to tone and sculpt the body. 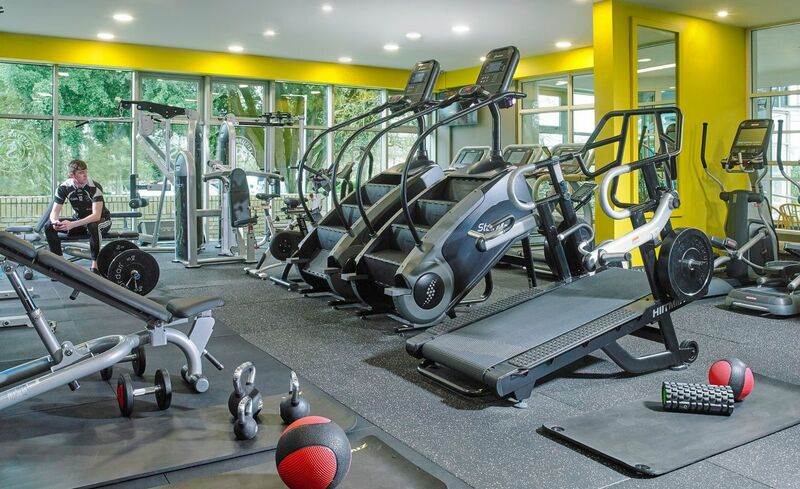 A range of exercises are carried out using a wide range of equipment using low weights and high repetitions to improve general fitness and appearance. Forget Toning, Train for Strength results with emphasis on good form and functional, qualitative movements. You’ll primarily use free weights and gravity (Body Weight) as resistance with Stability Balls, Medicine Balls and Kettlebells. An intense workout for the entire Torso, the class focuses on toning and strengthening the body’s core abdominal, oblique and back muscles. The powerful workout for the “Powerhouse” of your body is a short 30-minute investment of your time. Aqua-Fit is a type of endurance training in water done with music. It is the great form of exercise for women having problems with their spine and cardiovascular system, as well as for pregnant women. Aqua aerobics is also recommended for overweight people and those with osteoporosis and various injuries. The risk of injury in water is minimal and water resistance provides a great body toning tool.